Need help with your next project? 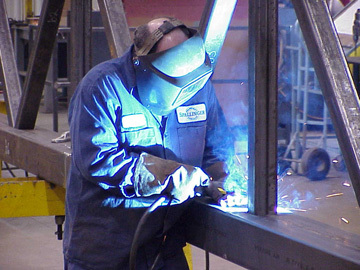 Spallinger Millwright Services offers a broad range of services from fabrication thru installation, surpassing anyone in Northwest and West Central Ohio. We can do it all. 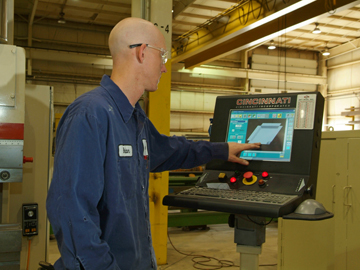 Spallinger Millwright Services is the partner you have been searching for to help you successfully complete your next project. 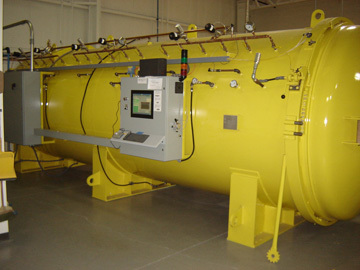 Offering a broad range of services from fabrication thru installation, surpassing anyone in Northwest and West Central Ohio, SMS can and will do it all. Need a custom steel structure fabricated, galvanized? SMS can do it. Need a critical production line and conveyor system installed during a one week shutdown? SMS can do it. Need an ASME coded stainless steel Heat Exchanger fabricated to exacting standards? SMS can do it. Please take a moment to learn more by exploring our website, then contact us to see how we can help you.